Great White DJ: "I'll Tell You All About it When I See You Again"
It's been a while since someone dropped a sincerely heartwarming Hip Hop tribute to someone who passed away. When I think of classic Hip Hop tribute tracks, Diddy's I'll Be Missing You and UGK's One Day come to mind as favorites. 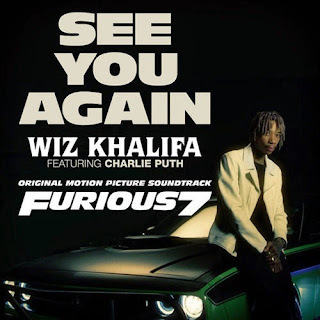 With those examples in mind, Wiz Khalifa and Charlie Puth did a hell of a job commemorating the life of the late Paul Walker.